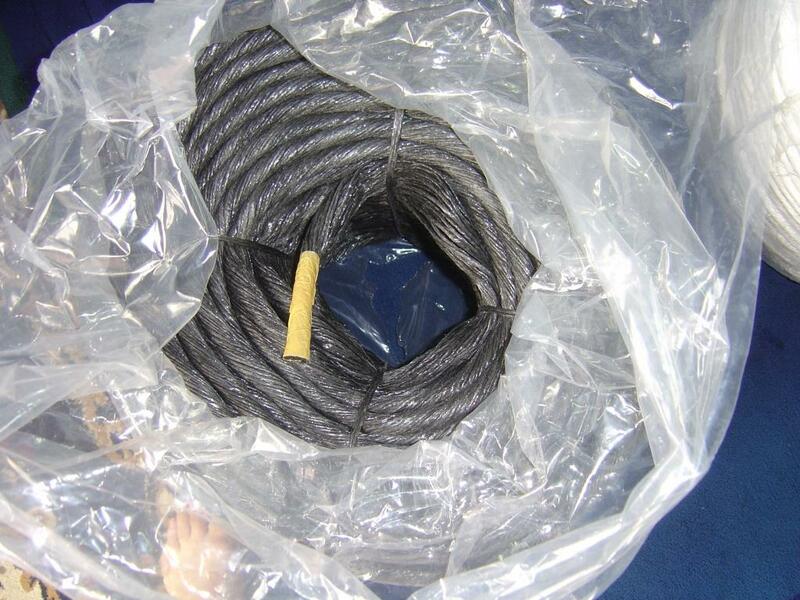 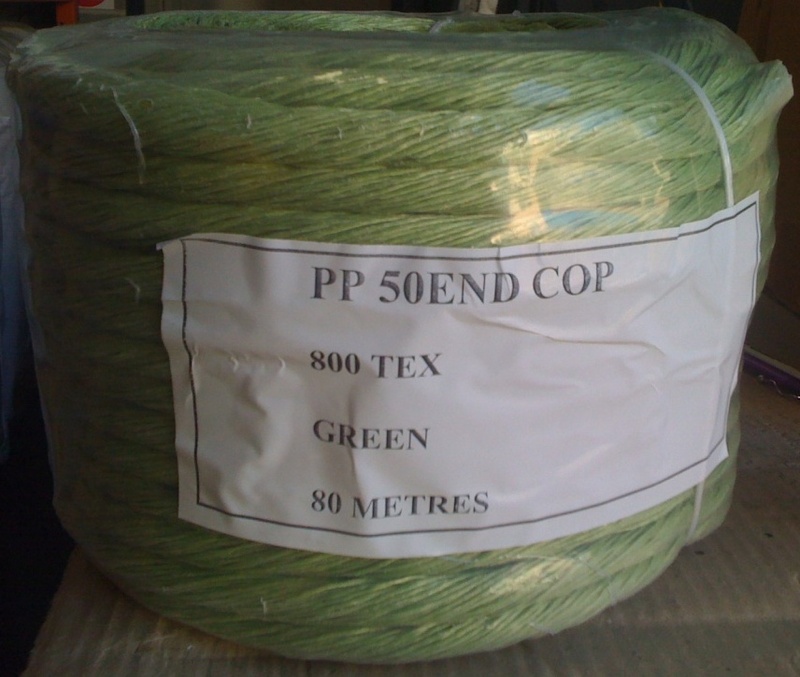 Ozbulk supplies a variety of PP (Polypropylene) Food Grade and Industrial grade Lashings/Twines to the Australian market, including Baler Twine. 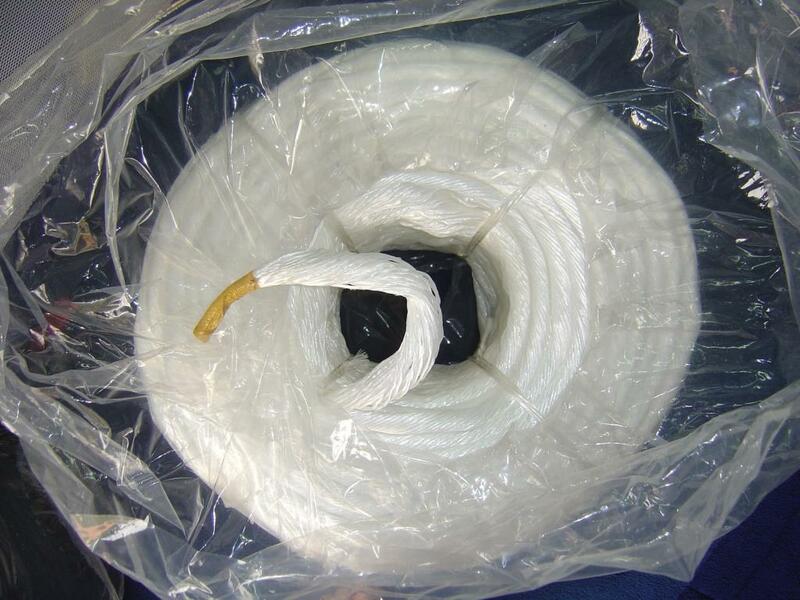 These products are all manufactured to a very specific standard and meet all our customers requirements. 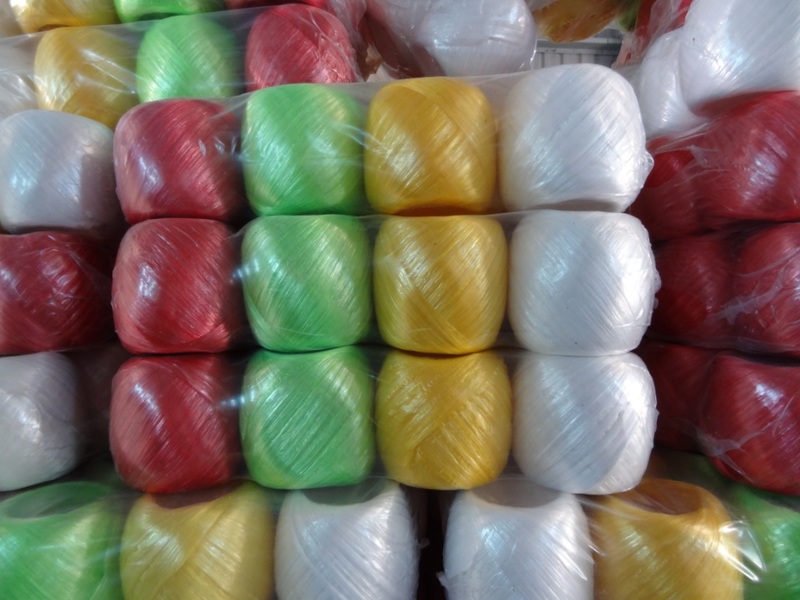 They are available in variety of colours, thicknesses, lengths and ends (Ply’s). 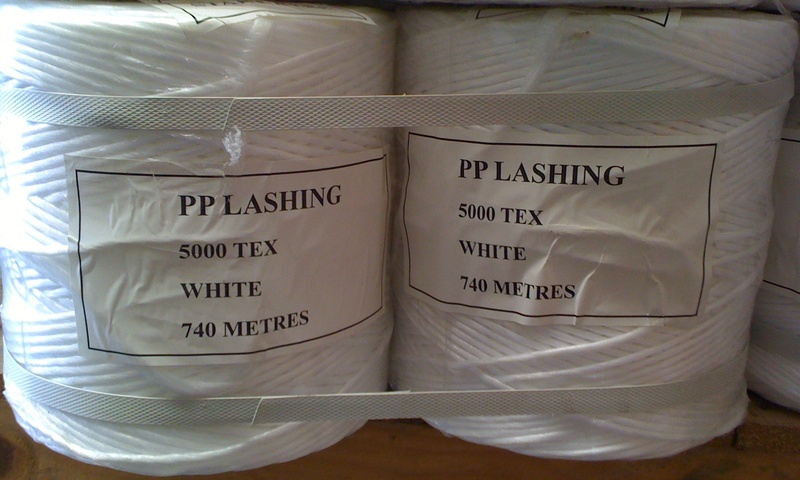 We can supply them on Reels with Single End and on cops for Multi Ends. 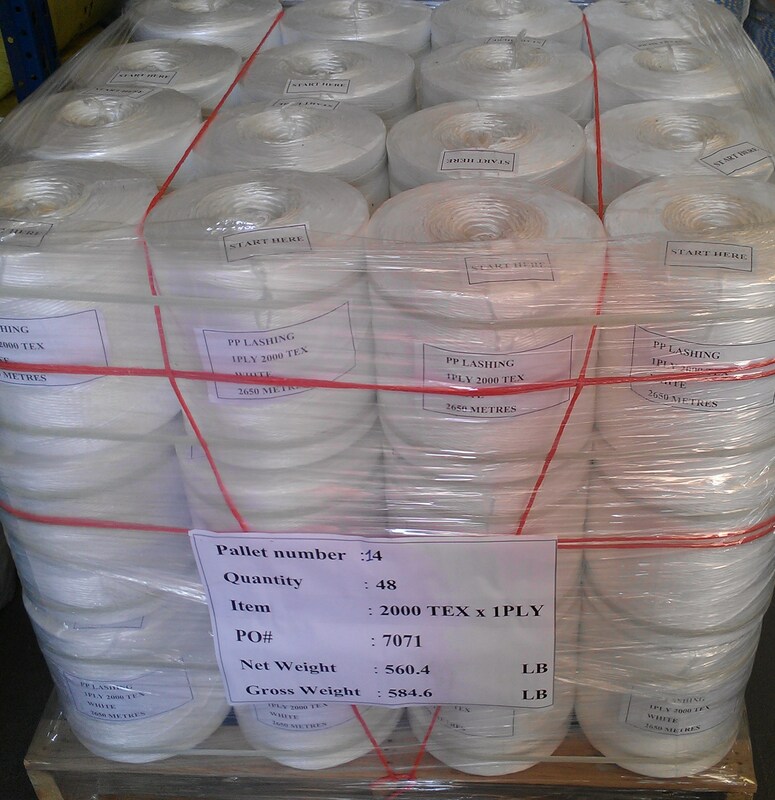 The Single Ends start from 800 Tex and can go up to 13,000 Tex, in Single / 2 / 3 Ply’s. 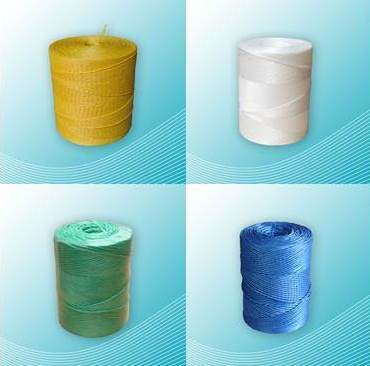 The Multi Ends start from 800 Tex and can go up to 10,000 Tex, in Single / 2 / 3 Ply’s.